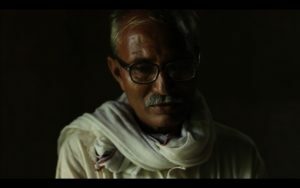 Monsanto must compensate farmers for royalties collected on the basis of an imaginary patent, and the reparations due for the hundreds of thousands of farmers it has killed by collecting illegitimate and illegal royalties. Life is priceless. 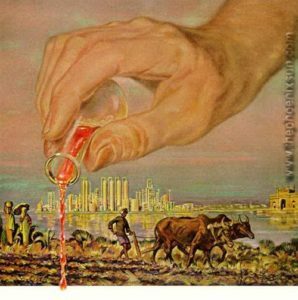 Monsanto can never return the father or the husband it pushed to suicide. Corporations like Monsanto will never really understand the value of life unless we put a dollar figure to the debt the widows and the children of the dead are owed. Insurance statisticians have put the life of a “prime aged worker”, in the US, at a median value of USD 7 million. 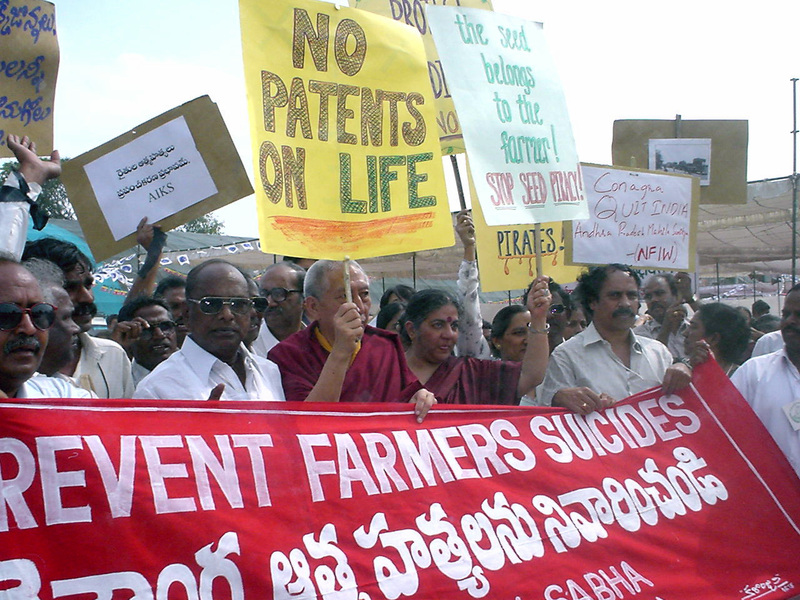 84% of 300,000 suicides, 252,000, are directly attributed to Monsanto’s Bt-Cotton. By this calculation, Monsanto, in addition to the illegal royalties collected, owes the families of ‘prime aged’ working farmers in India an amount of USD 1.764 Trillion. We must ensure reparations are made and Monsanto does not shrug it’s responsibilities by changing it’s name, buying Syngenta, or any other corporate tax evasion/liability reducing tricks it’s lawyers conjure up. We must end Monsanto’s colonisation, it’s enslavement of famers – for whom the only escape from the Monsanto treadmill is suicide. We must not allow Monsanto to profit from the loss of innocent lives. Private enterprise cannot be allowed to profit from global public risk. Real lives are more valuable than fake patents. This illegal takeover of our food, our seeds and our democracies, and the killing of farmers must be stopped. MRTP Verdict against Monsanto hailed. 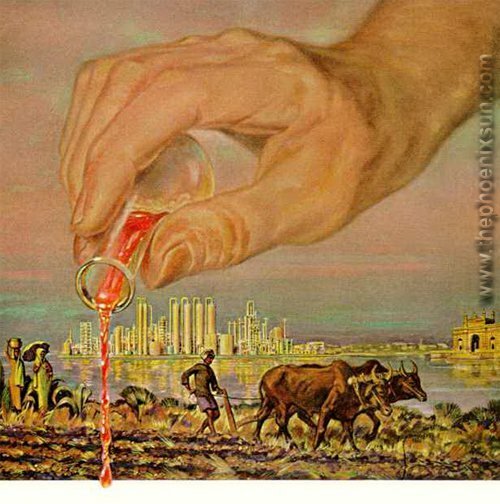 6 Comments to "How Monsanto wrote and broke laws to enter India"